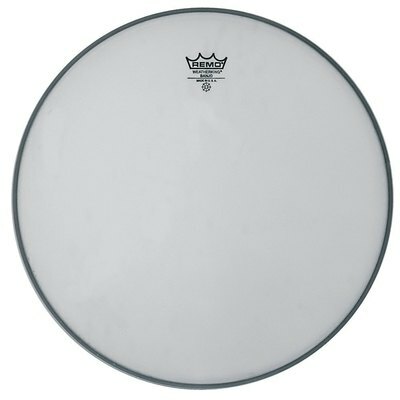 For over 50 years Remo has been the pre eminent manufacturer of drum heads. Each head is made to meet the demands of different musical styles like Jazz, Rock, Pop, R&B, Hip-Hop, Latin and those of the marching, concert and percussion world. Remo heads can be found on more than 90% of all drumsets worldwide.